Confidence is high in the camp of the Super Eagles, as already-eliminated Pirates of Seychelles tackle the three-time African champions at the Stephen Keshi Stadium, Asaba in what kicks off a true football feast in the Delta State capital today. 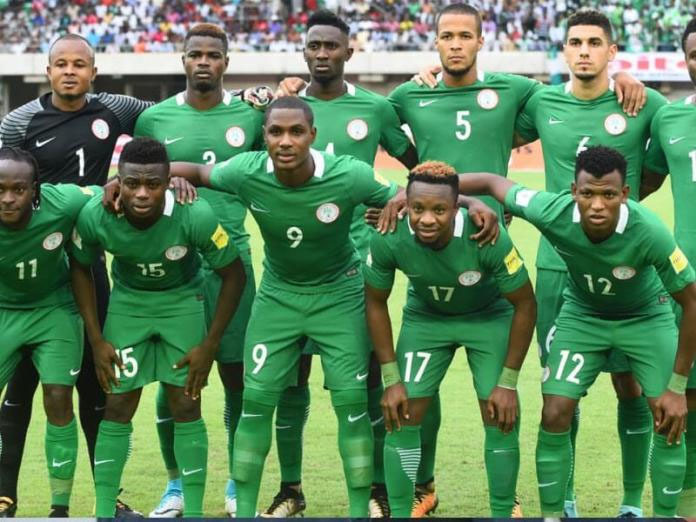 Group leaders, Nigeria made sure of a slot at African football’s biggest house-party far back in November 2018 after a 1-1 draw with South Africa in Johannesburg, but there was word in the camp that the Nigerian stars were looking to rack up a high-score win for bragging rights. Technical Adviser, Gernot Rohr will unleash his best legs, as a high-score win would put the Eagles in good and great mood for Tuesday’s international friendly against seven-time African champions, Egypt at the same venue.